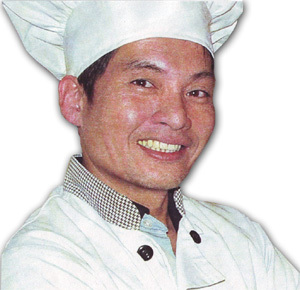 Golden Harvest Catering and its staff have over 25 years catering experience in the Bay Area. 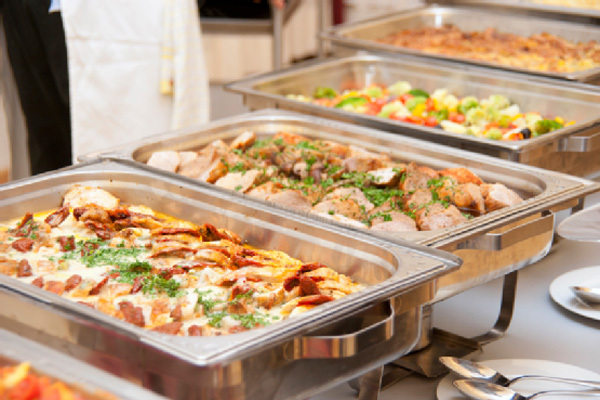 These catering are reasonably priced and done in a professional manner. 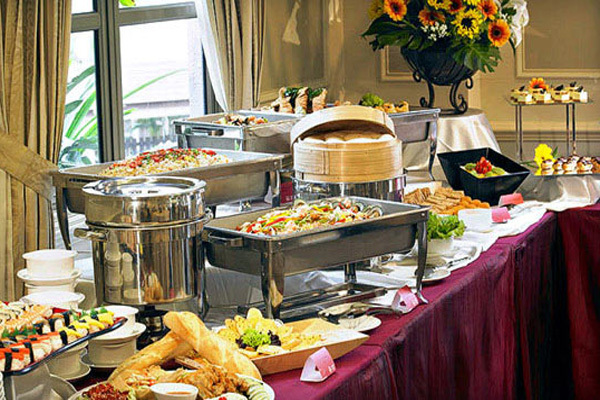 Our expertise is in the customized buffet style catering. This allows your guests the maximum variety of entrees and the quantity and quality that they prefer. It allows for quick service to a large group of people. 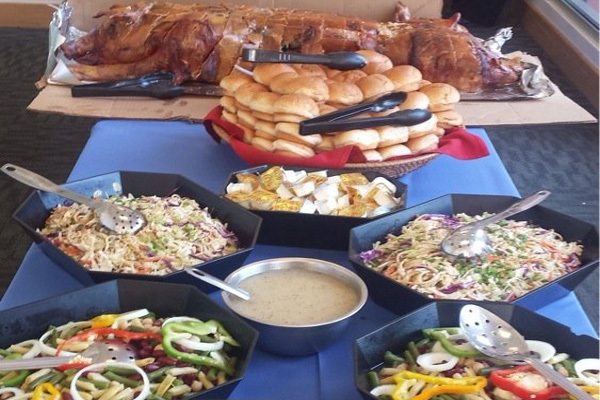 Full service catering are also available if that is your preference. We offer a variety of basic menus for your convenience, but can customize to your personal needs.